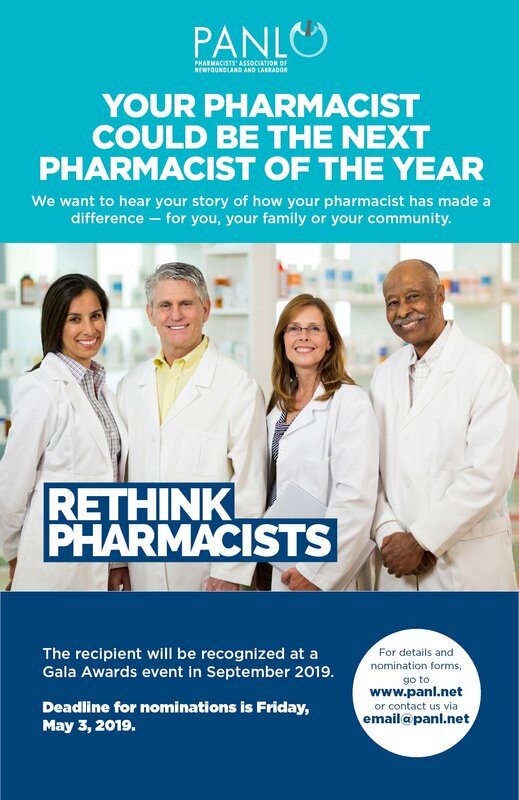 Now more than ever before, Newfoundland and Labrador pharmacists can help make sure you're as healthy as you can be. 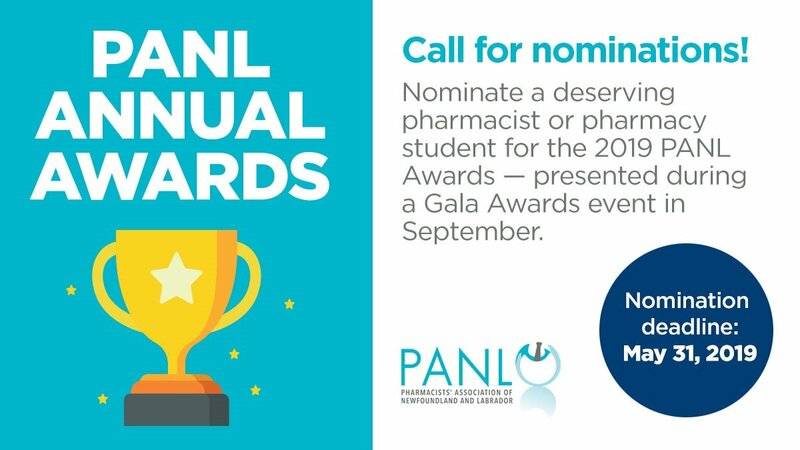 Pharmacists are highly trained medication experts practicing in communities through Newfoundland and Labrador in independent pharmacies, chain pharmacies, in hospital and academic settings and within the public service. A strong provincial voice representing your interests. Connection to multiple provincial and national interest groups. Timely news and industry information.